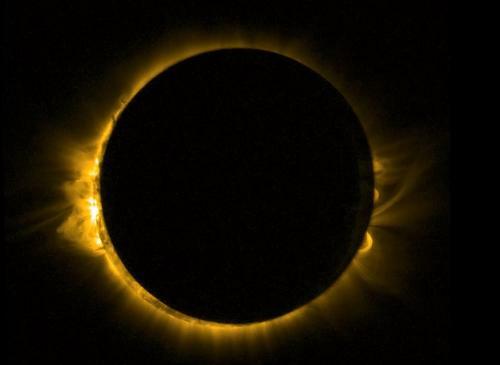 ESA's Proba-2 spacecraft captures the Moon passing in front of the Sun in 2015. 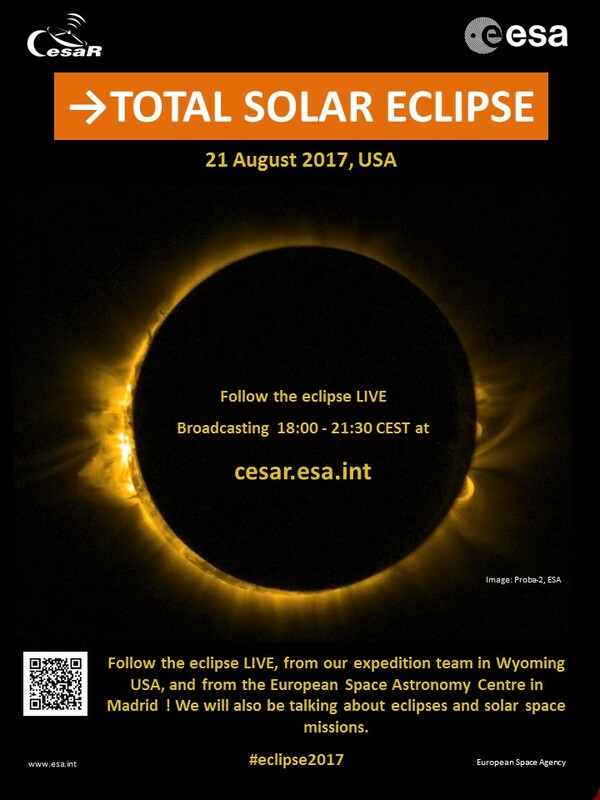 CESAR organized a SPECIAL EVENT on the 21st August, 2017, for the TOTAL SOLAR ECLIPSE 2017. Students, teachers and general public were invited to join. Please contact us if you want to participate and/or organize any special connection for future events. A CESAR Expedition travelled to USA to cover the event. NOTE that totality happened at 10:42 local time in Casper, Wyoming, USA, 19:42 in local time Europe CEST. The eclipse shadow took .5h to cross the continental USA from Oregon to South Carolina. 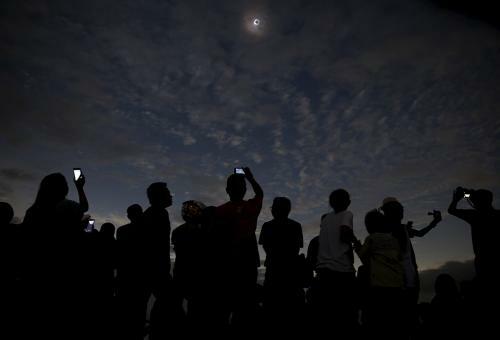 Questions and answers for eclipses can be found here. Live public event from the CESAR facilities at ESA-ESAC. The Sun experts from Solar Orbiter, Proba-2 and CESAR staff organized an interactive broadcast of the event. 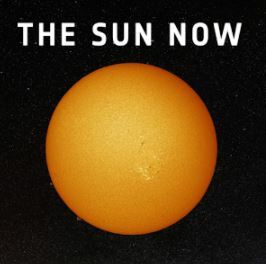 The format was a Google hangout, similar to the Mercury Transit 2016. Special live image transmission from USA, Wyoming/Nebraska. A team travelled to USA to retransmit live the astonomical event. We used special cameras and spectrographs for the eclipse, plus the usual set-up (halpha-visible) of our daily observations at Helios Observatory. The full program ran for 3h 30min, from ~16:00 UTC until 19:30 UTC (18:00 - 21:30 Europe time), covering from start to end of the partial eclipse. The most important moment of the eclipse was totality, lasting 2min 30sec, at around 17:42 UTC in Casper. 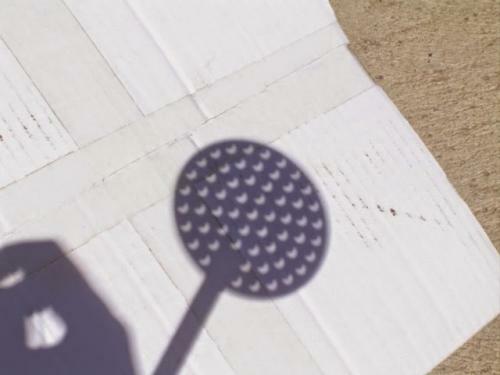 At that moment viewers can look at the Sun naked eye, as the Moon fully blocks the Sun. 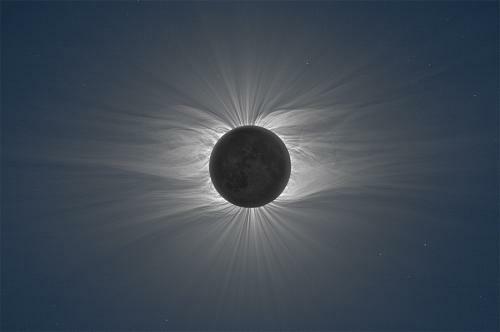 The spectacular corona and chromosphere is then visible without any special equipment. 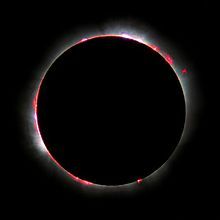 During totality, live connection with USA observing team was established. 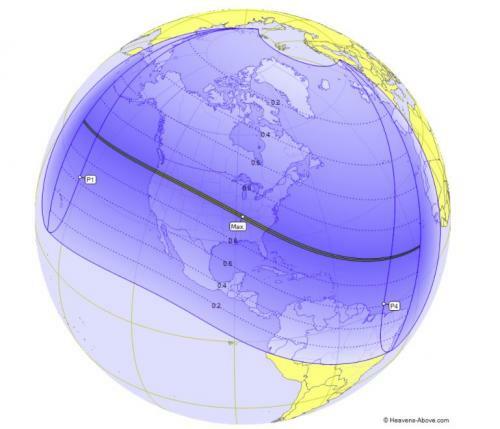 The actual totality time varies by some seconds, depending on the location in the USA. USA path. Courtesy of Xavier M. Jubier, please you can access his interactive web page. 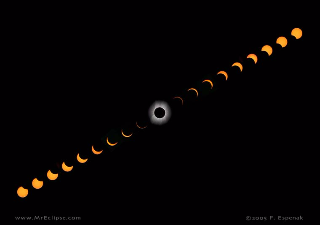 NOTE: ALL eclipse IMAGES BELOW ARE FROM OTHER SOURCES than the CESAR EXPEDITION USA 2017, they were posted before the event to illustrate the expected products, and therefore JUST FOR ILLUSTRATION. THe actual images during the expedition are located in the results web page. Two locations have been pre-selected by the CESAR team. The final decision will be taken some days prior to the eclipse, when the local weather conditions are forecast at shorter term. Please note that the eclipse starts 7 min later in Alliance than in Casper. NOTE: the LOCATION SELECTED was CASPER due to its better weather predictions than Alliance, and its higher altitude location. Casper Mountain, Wyoming. 2 min 25 sec totality. 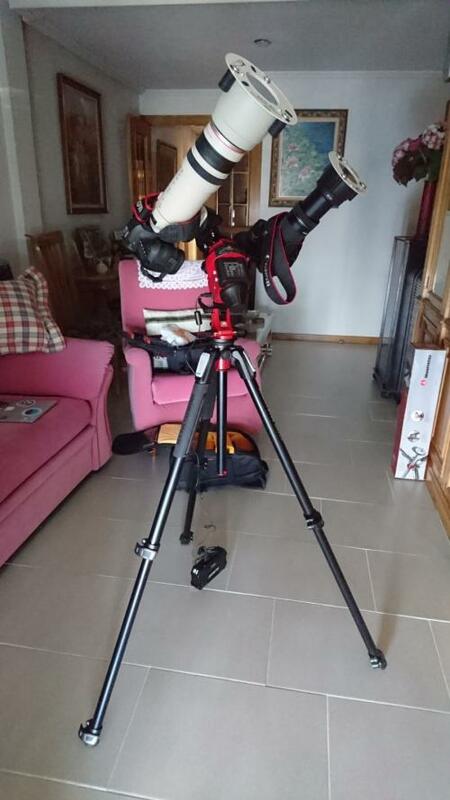 At an altitude of 2400 meters, it reduces the atmospheric path for better image quality. Alliance airport field, Nebraska. 2 min 30 sec totality. The weather conditions are the driest, in average, for the eclipse path in that time of the year. 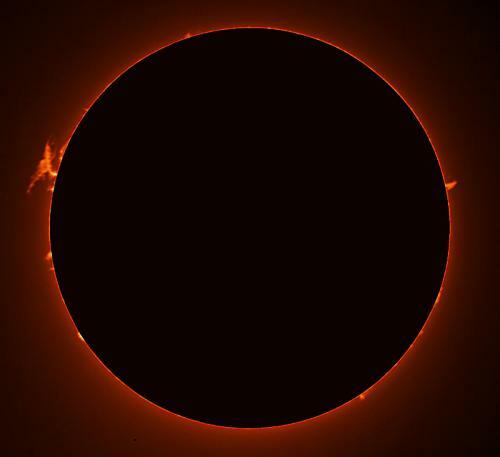 Madrid, ESAC, will not see the totality, and in fact only some minutes of the partial eclipse, before Sunset. 20 Aug: full rehearsal. Weather check, t-1day, final decision on location spot. At night, alignment telecopes.